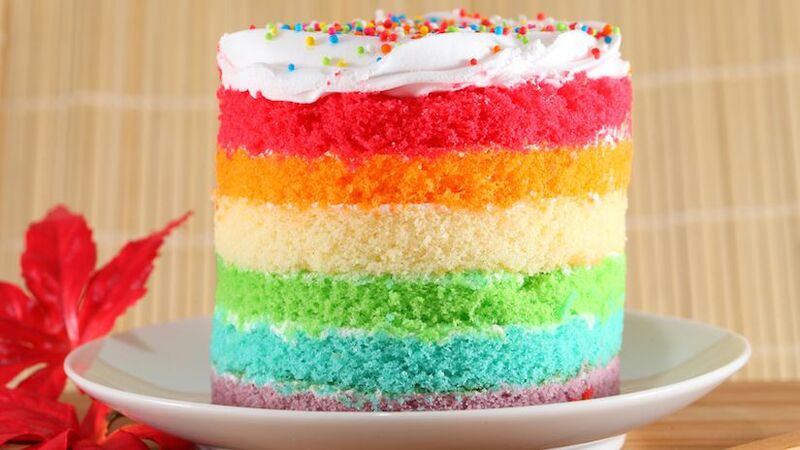 The next time you’re at a child’s birthday party, notice the beautiful array of cakes, cookies, and cupcakes, all showcasing a rainbow assortment of artificial colors. While they may make these sweets look appetizing to children, these synthetic ingredients often take the place of nutrition in foods. For example, fruit juice that contains colors is typically devoid of any fruit, making it artificially-colored sugar water. Worse than that, many food colors are linked to hyperactivity disorders and cancer. Artificial coloring is a serious problem in fast food and fake food. A recent petition by the Center for Science in the Public Interest, a consumer advocacy group, has called for a ban on the use of artificial dyes in food. The group has targeted its petition at the U.S. Food and Drug Administration, seeking the phasing out of eight artificial food dyes linked to serious health risks. While they have made their case based on the risks to children, I have no doubt these artificial colors are wreaking havoc on adults as well. While the names of the dyes are meaningless to most people (yellow 5 or tartrazine, which is derived from coal tar, and blue 2 or indigotin, for example), their effects are not. These toxins are commonly found in low-nutrient foods, such as concentrated fruit juices, condiments, candy, and some cheeses, to name a few. An article in the Globe and Mail reported that many popular snacks such as Smarties, Froot Loops, Cheetos, Doritos, and Reeses’ Pieces simply list colors without defining whether they are from a natural or artificial source. Blue dye number 1 and 2 are linked with cancer in animal tests while red dye number 3 causes thyroid tumors in rats. Green dye number 3 is linked to bladder cancer, and yellow dye number 6 is linked to tumors of the kidneys and adrenal glands. While these colors are readily used in most processed, prepared and packaged foods, what bothers me the most is that they are commonplace in the diets of children. Most candy, cakes, cupcakes, baked goods, maraschino cherries, fruit cocktail, gelatin desserts, and soft drinks contain these harmful substances, which serve no other purpose than to make so-called food look “pretty” and attract children whose bodies are particularly sensitive to them during the developmental years. Many parents can attest that within minutes of their children consuming artificially coloured foods (think: birthday parties, Halloween, Easter) their behaviour becomes erratic, unpredictable and difficult. This behaviour changed is largely caused by the chemicals used to make the dyes. A 2007 study commissioned by the British Food Standards Agency that linked a mix of food dyes, with increased levels of hyperactivity, attention deficit hyperactivity disorder and lower IQs in typical/ordinary children. 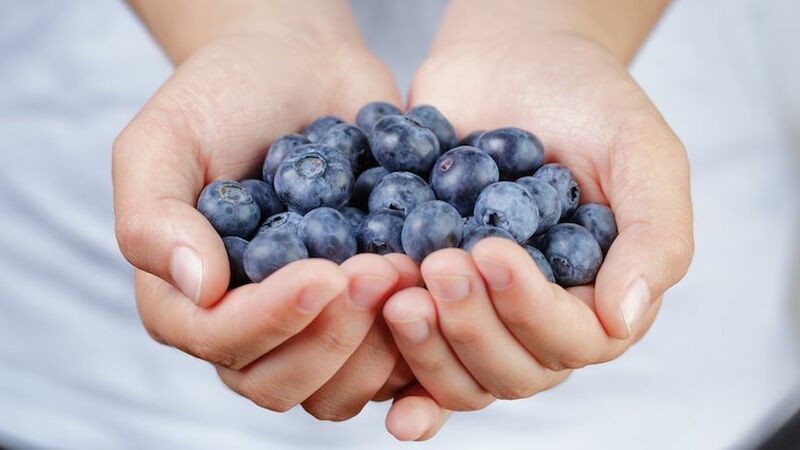 While those in the natural health and nutrition fields are aware of the dangers of these dyes, it appears a 2007 study in The Lancet, a reputable, mainstream medical journal, brought wider attention to this health concern. Health Canada, the federal government health department in Canada has stated that it has begun to require the labelling of colors in food using the specific name, but that doesn’t get the toxins out of the food. Knowing what it doesn't make it less dangerous, only avoidable for those who both read the label and know what to look out for. And, I don’t see too many eight-year-olds reading labels. Not many adults do either. The food industry must be accountable for the ingredients they use and strong disincentives are needed to keep dangerous additives and artificial colors out of the food supply, particularly as many are known carcinogens. Given food colors have made their way into more and more foods, you have to become a detective of sorts if you want to ensure you are avoiding them entirely! Knowing the many side effects of synthetic food colours, it makes sense to avoid them and choose safer, natural alternatives instead. By using the following foods to achieve a specific colour, will ensure you achieve a beautiful (and chemical free) end result! Using natural food colours will produce more of a pastel colour than the commercially produced dyes so you may need to experiment if you seeking a very specific end result. However, the taste will be better, you won't experience allergic reactions or side effects and your body will thank you! Have You Used Natural Food Coloring And Whats Your Favourite?